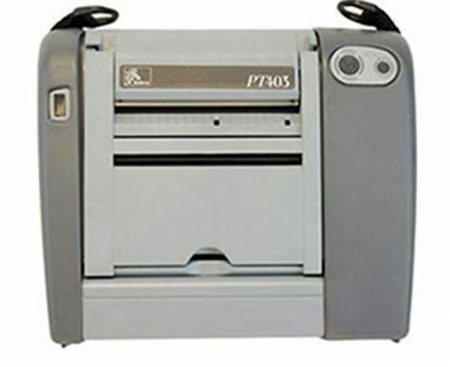 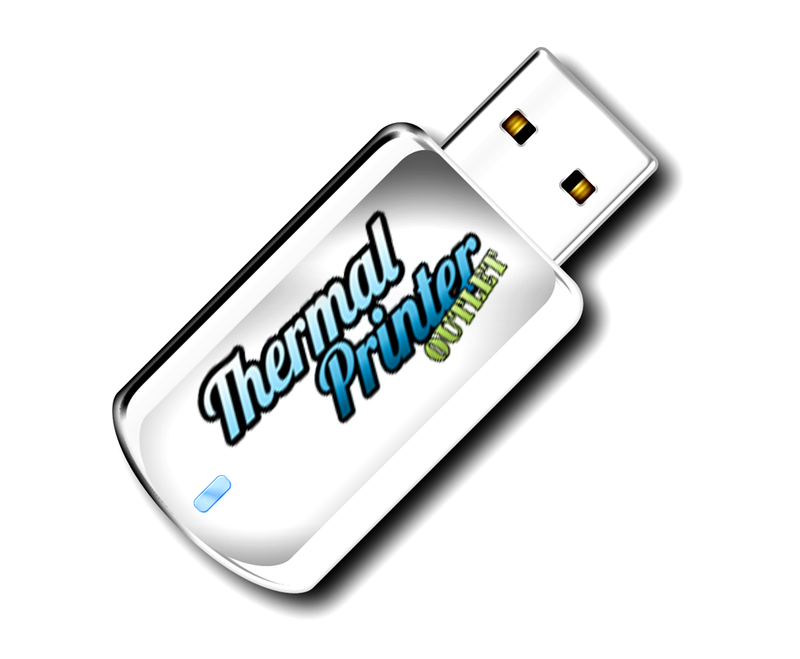 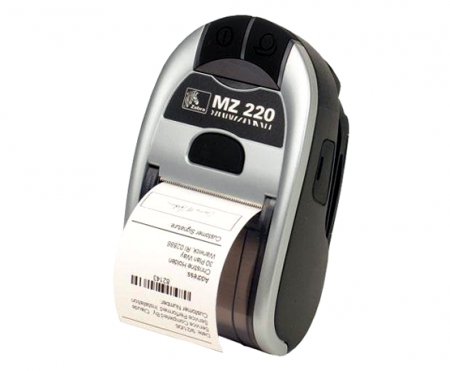 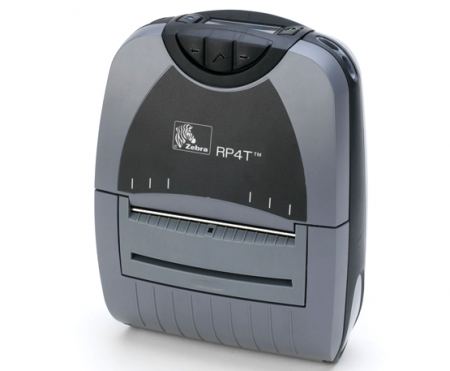 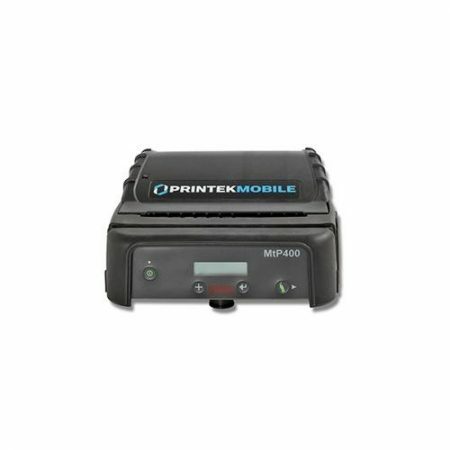 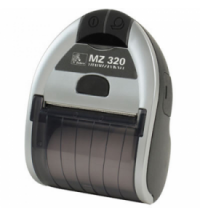 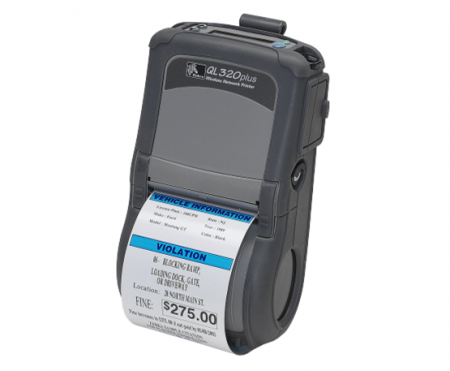 The Zebra QLn320 printer is a mobile printer, direct thermal mobile label and receipt printers has built a highly satisfied following based upon its proven drop-resistant durability; user-friendly, productivity-boosting features; and easy integration. 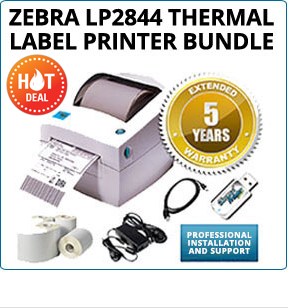 As Zebra’s third generation of QL printers, the QLn320 printer extends these QL-platform benefits to the “nth” power. 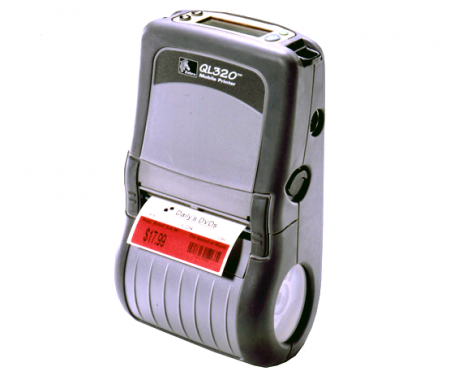 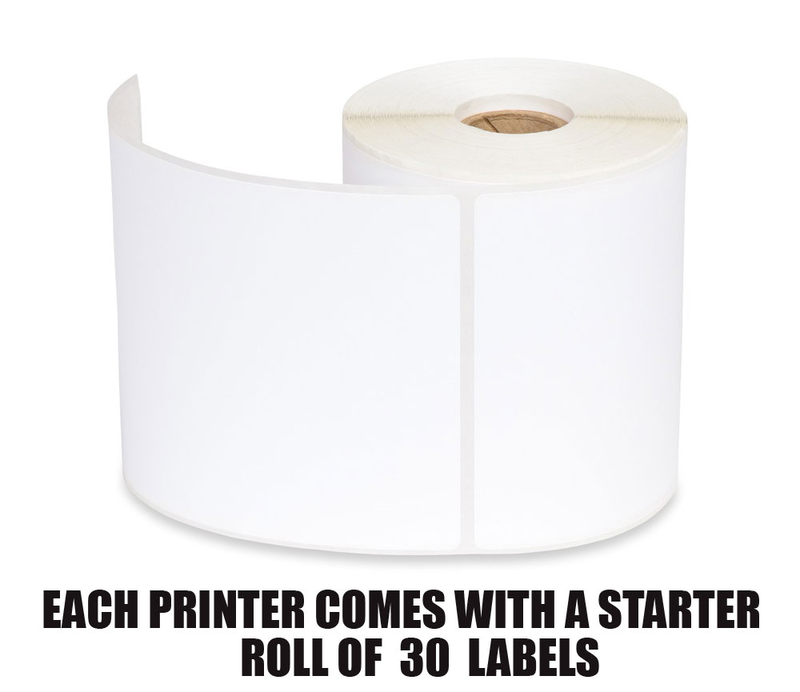 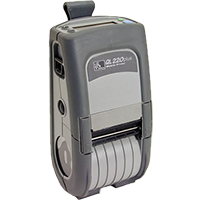 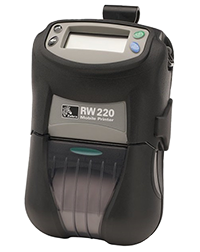 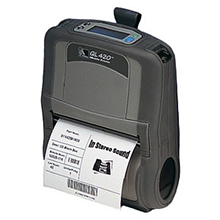 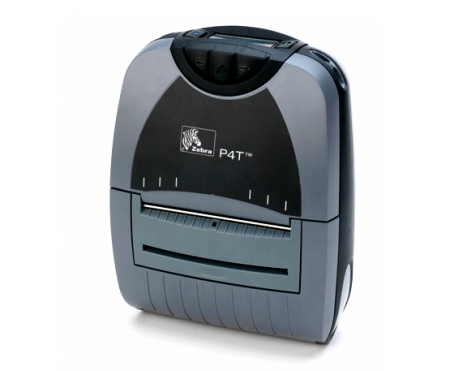 The Zebra QLn320 mobile printer has center loading labels, an intuitive smart battery system and gives you reliable, on-the-go thermal printing. 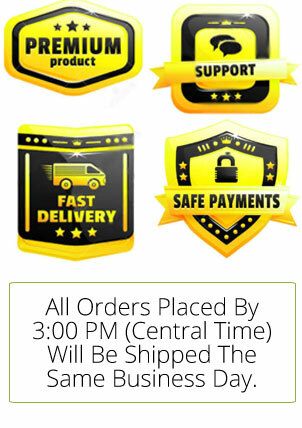 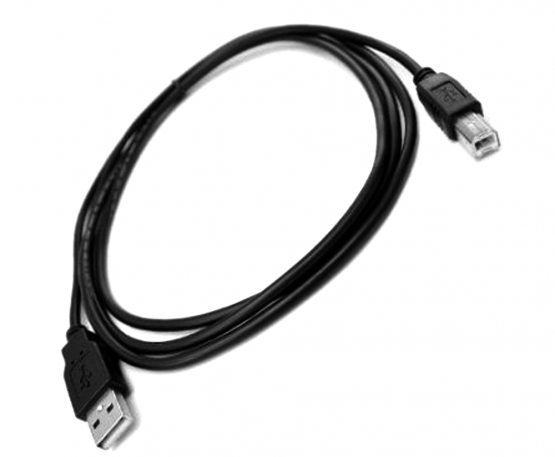 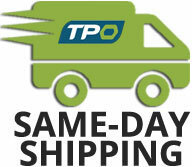 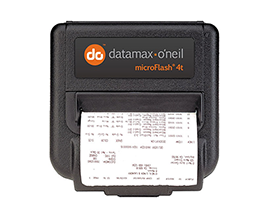 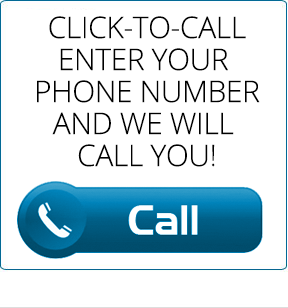 Ideal for these retail, manufacturing and logistics applications. 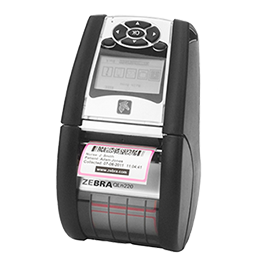 Be assured of full compatibility with many other Zebra printers thanks to Zebra’s ZPL® programming language. 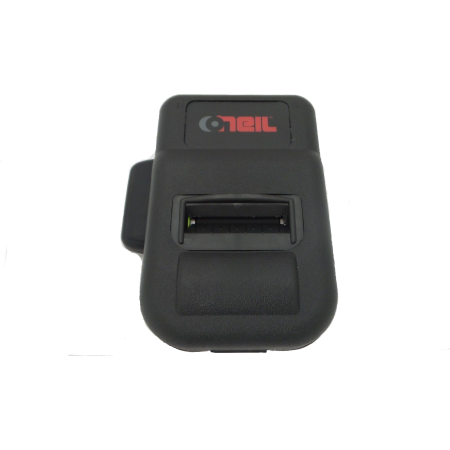 And with ZBI 2.x™, directly connect your printers with legacy host systems and peripheral devices, such as scanners and scales. 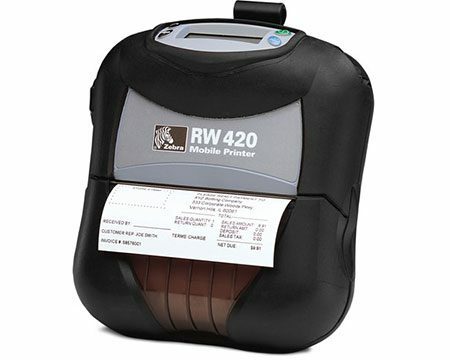 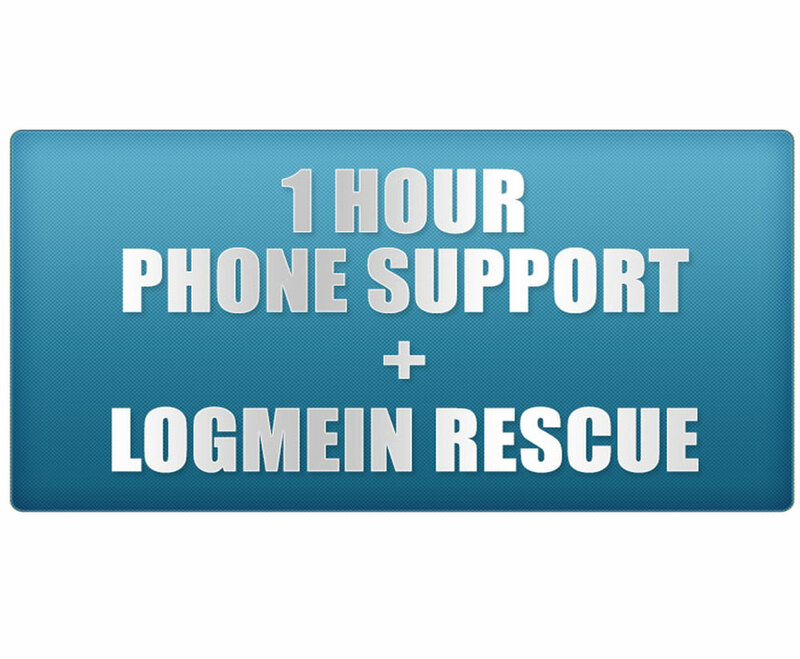 Maintain robust and reliable connectivity, even for your largest data transfers, with Wi-Fi®-certified connectivity. 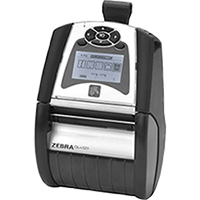 Zebra’s 802.11n solution has dual-band support (5 GHz and 2.4 GHZ) and is fully compatible with 802.11a and 802.11b/g standards, so you can easily move business operations to the less-crowded 5 GHz band. 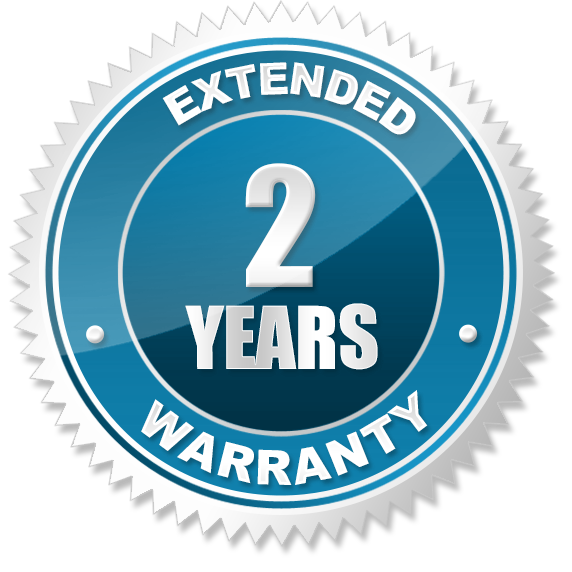 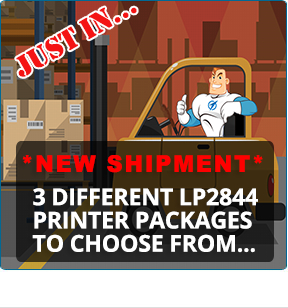 For a limited time, when you purchase a Zebra QLn320 mobile printer, we will upgrade you to a 1 year warranty for FREE!